Little Giggles is proud to announce the opening of our newest setting in Ince, Wigan. Our nursery is located in what was once Ince Town Hall on Ince Green Lane, Ince, Wigan. We have an impressive 10,000 square feet of bright, spacious and fully refurbished nursery and school-club space. The nursery is located on Ince Green Lane a couple of minutes’ walk from train station and serviced by the local bus routes. We offer Breakfast Club and After-school Club from Britannia Bridge Primary School in Ince-in-Markerfield. We also offer a Holiday Club during half term for children in full-time school upto the age of eleven years. This setting is a very modern, clean facility with lots of resources to encourage the children's learning. They cater to all needs and have very good communication with home in person and with an online system so you can see daily what your children have been up to. My son has allergies and I found they cater to his needs amazing with their onsite chef! 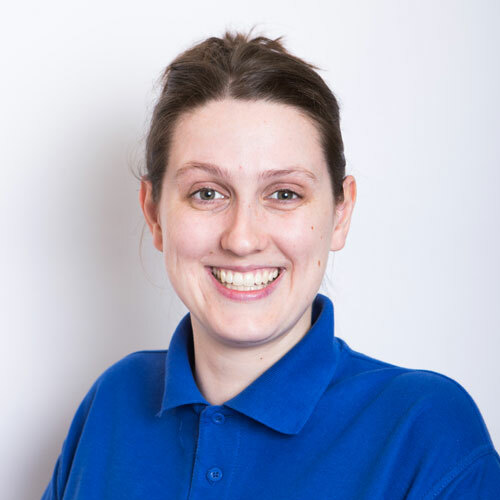 The staff are very welcoming, easy to talk to, they build relationships with the children and make it so easy to transition to the nursery or different rooms when they need. I couldn't recommend this nursery enough to anyone.